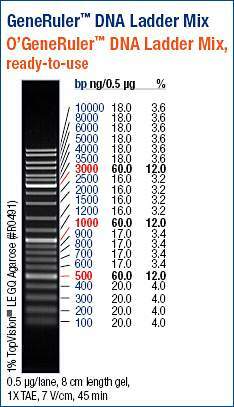 Submitted 10μg (30.7μL) of the O.lurida gDNA I isolated on 20161214 to the UW PacBio facility – Order #450. Sequencing will be 10 SMRT cells. Turnaround time is ~7-8 weeks for UW customers (UW customers get queue priority). 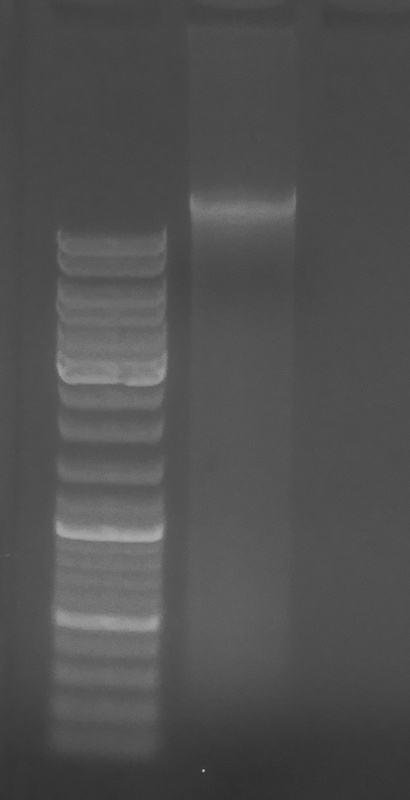 Yep, BGI still needs more gDNA for the Olympia oyster genome sequencing project. Samples have been quantified via dye-based fluorescence, as opposed to the NanoDrop, so our quantities should be more accurate and in-line with what BGI will also find. 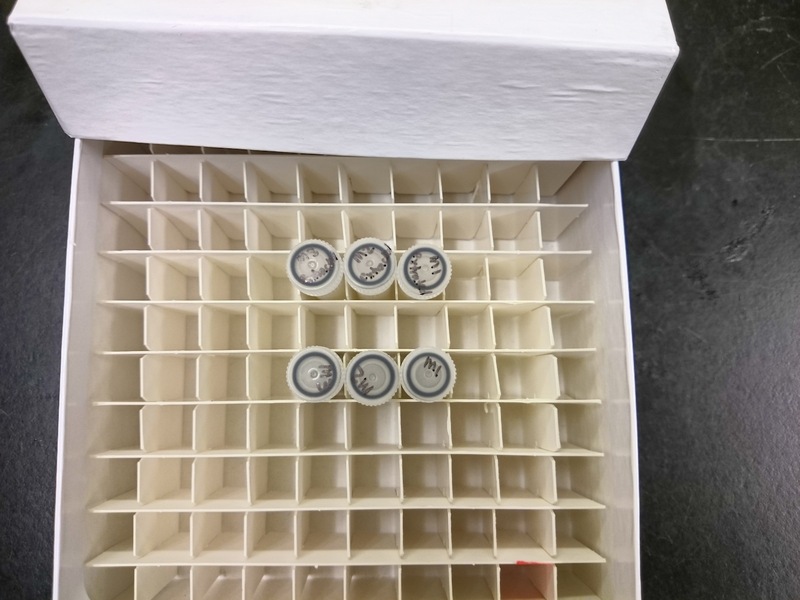 Submitted three separate isolations, just in case the quality of one was unacceptable, I didn’t want to pool the samples and have that one bad apple ruin the entire batch. Samples were shipped on dry ice with the appropriate paperwork required by BGI (sample declaration letter).